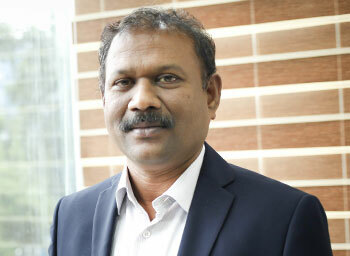 Venu is an accomplished and a successful entrepreneur. 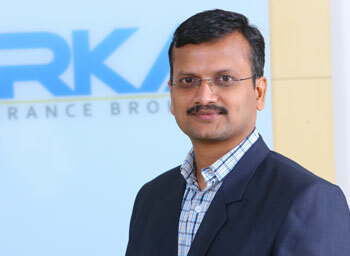 Having started his entrepreneurial career in 2003, today he runs a diversified group having interests in Telecom Power, Renewable Energy, Infrastructure and retail businesses, having annual turnovers exceeding INR 6.5 Billion. He is a techno-commercial expert with significant contribution to the telecommunications and power technology Industry globally. 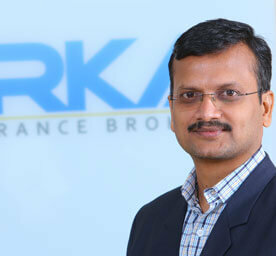 He has been instrumental in introducing and establishing innovative automation applications for the use of Mobile Telecom Industry in India and overseas. 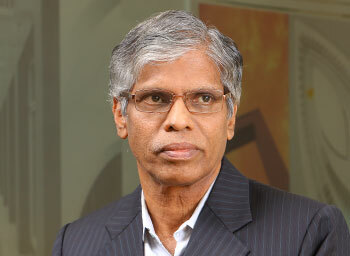 Venu holds a Bachelor’s degree in Engineering and is a Business Graduate. 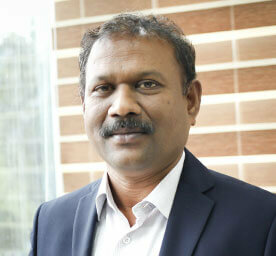 He is also a member of the Power Solutions Society of APAC region. 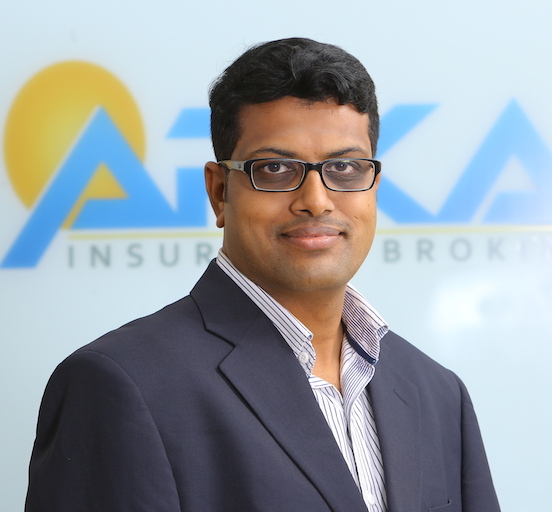 Bhaskar is an adept businessman with a consistently renewed approach to creating businesses. 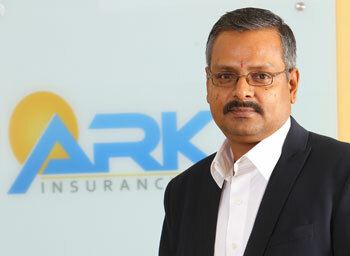 He successfully runs businesses with turnovers exceeding INR 100 crores in the retail chain and realty space. 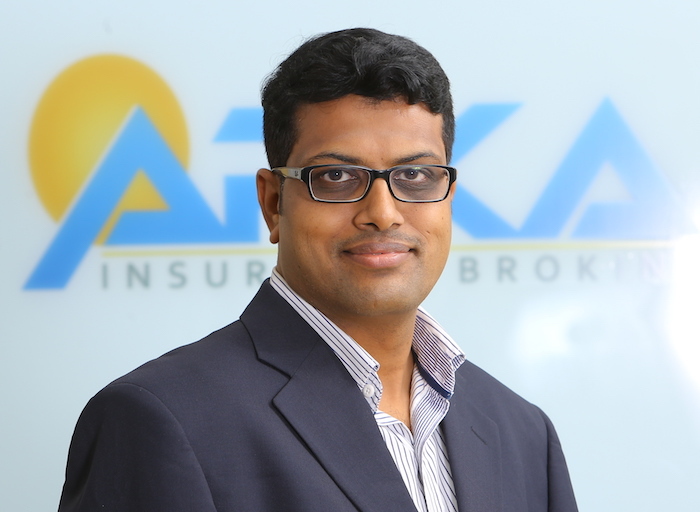 A sharp out-of-the-box thinker, Bhaskar has been remarkably good in creating value for the end customer and has a distinct love for digital platform based value delivery. 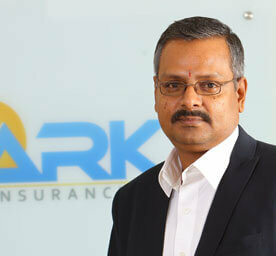 Shriram is a senior management professional with expertise across the bandwidth of Business Operations. 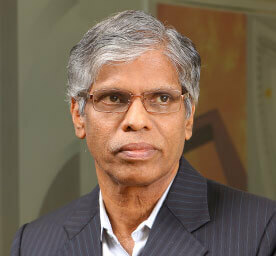 He has a successful track record working in diverse businesses, markets and functions. A meticulous planner, capable of methodical deployment, Shriram has distinct expertise in formulating Strategies, incubating new businesses and grooming people. 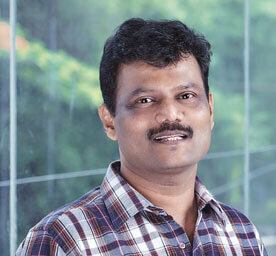 Shriram holds a Bachelor’s Degree in Science having completed his Executive Management Program at IIM Calcutta. 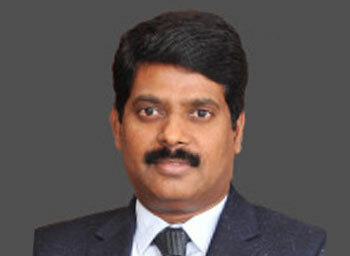 Krishna is a qualified Chartered Accountant, a successful businessman and a thorough management professional. He has rich experience in building new businesses. After having successful professional career working in various companies including a PSU in diverse functions, presently he runs a set of successful businesses with multiple product lines and established relationships with renowned brands. Krishna is an Oracle Certified Professional and completed his Executive Management Program at IIM Calcutta. 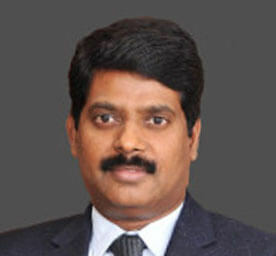 Balu was a direct recruit officer of GIC of India, Mumbai and has nearly 33 years of rich and varied experience working in all branches of General Insurance Business, namely, Fire, Engineering, Marine – Cargo and Hull, Aviation, Offshore and Onshore Energy risks, liability, health, overseas medi-claim, etc., in the United India Insurance Company Limited. He has served as member of many committees constituted by GIC of India including Hull, Cargo Tariff Advisory Committees, Liability Committee, Film Insurance and Overseas Medi-claim Insurance. Balu has also served a couple of broking companies heading Technical team and liaising with Insurance companies on quotes and claim settlements. Ram is a proficient software technologist having played multiple technical leadership roles in global product companies such as PayPal and Philips Healthcare in various locations across the globe. Ram has remarkable comprehension on functional and non-functional aspects of enterprise systems and always recommends solutions considering all appropriate technical tradeoffs. Skilled at non-functional coding skills, he educates and promotes use of object oriented and functional programming paradigms, design patterns and avoiding anti-patterns and code smells. He is well conversant with web technologies and Mobile App development and recently more into building IoT based enterprise products and solutions for retail and corporate customers. Ram graduated from the College of Engineering, Guindy, Chennai and has specialized learning in functional programming and cloud computing. Ganesh is a full-stack enterprise Architect experienced in building complex software ecosystems across several domains such as Telecommunication, Geo-location, Media, Entertainment, e-commerce and Payments. Starting his career in embedded software development, he has played multiple roles in global product and services companies such as Crompton Greaves, Infosys and PayPal in various locations. Ganesh is passionate about technology and has vast experience in architecting large scale, highly available, real-time applications processing millions of transactions. Being an expert in providing cost efficient and faster time-to-market solutions, he has led cross-functional teams in building developer platforms, implementing strategic and customer engagement initiatives. 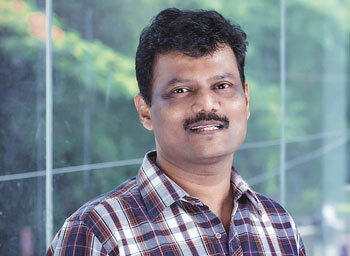 Ganesh holds Master's degree in Electrical Engineering from College of Engineering, Guindy, Chennai. He is an Oracle certified Enterprise Architect and a Certified ScrumMaster.